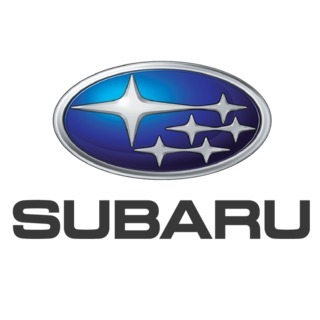 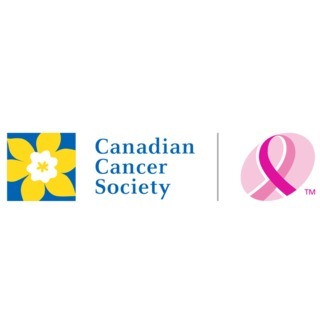 As another Golf Fore the Cure presented by Subaru season comes to a close, it’s time to reflect on all of the contributions made by our dedicated event coordinators. 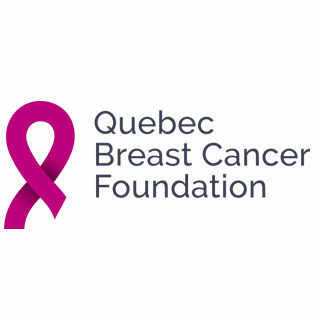 Thanks to your generous donatons, we proudly raised more than $423,000* in 2017 for breast cancer research and programs for the Canadian Cancer Society and Quebec Breast Cancer Foundation! 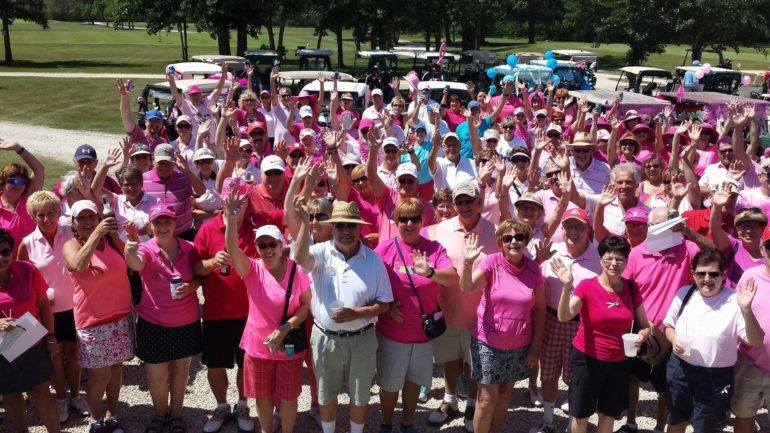 The hard work and dedication of our participating events does not go unnoticed, and it is because of all our volunteers and participants through the years that Golf Fore the Cure has been able to raise more than $6.4 million for vital breast cancer research and support programs. 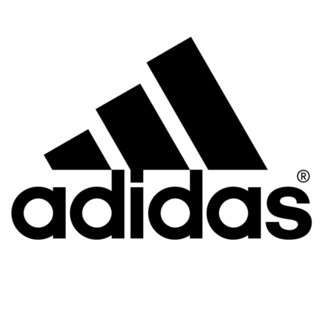 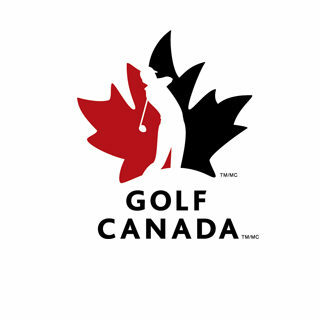 Thank you for your continued support and we hope you will join us next year. 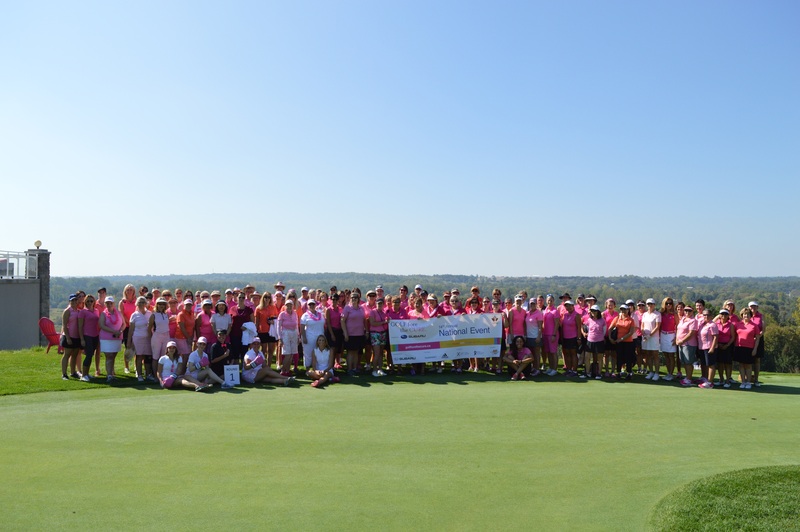 To view photos from this year’s Golf Fore the Cure presented by Subaru season please click here.